Chilly nights can be a worry for pet owners. Although the likelihood is that your chickens, rabbits and guinea pigs will be as-snug-as-a-bug-in-a-rug in their Eglu during cold nights, you may want some eggstra reassurance during the Winter to give you peace of mind. 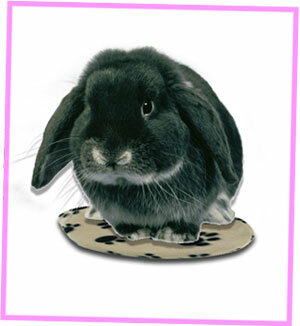 The Snugglesafe Heatpad can provide your pets with warm, cushiony comfort wherever and whenever they might need it. After microwaving the pad for just a few minutes, it will provide up to 10 hours of warmth, making it ideal for use throughout the night. This week get 15% off Snugglesafe Microwave Heatpad! Buy it for £19.54 this week, usual price £22.99. This week get 15% off Snugglesafe Heatpads!